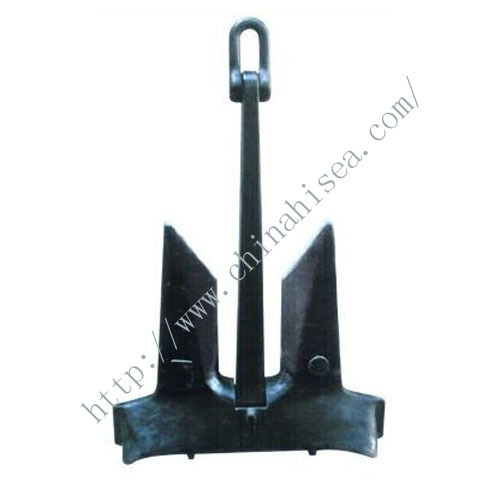 The moorfast anchor is designed with enlarged flukes and tripping plams for quick and stable penetration. 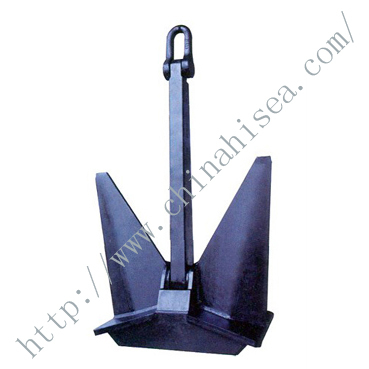 Head and shank are manufactured of ASTM A27-80 GRADE 70-40 cast steel. 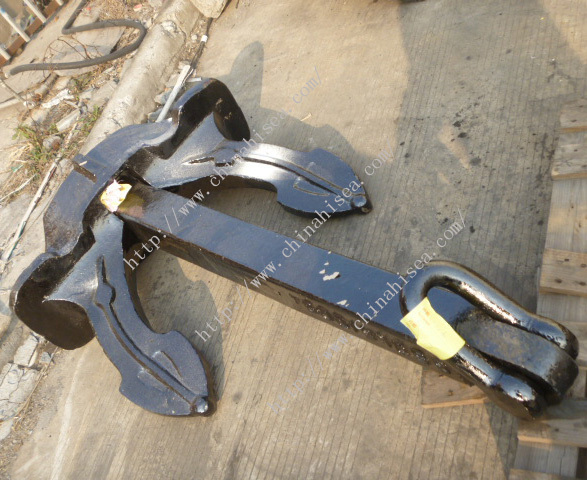 The stock can be made of the same material or of AISI 1030-1035 rolled bar stock, the material used for forging the shackle body. 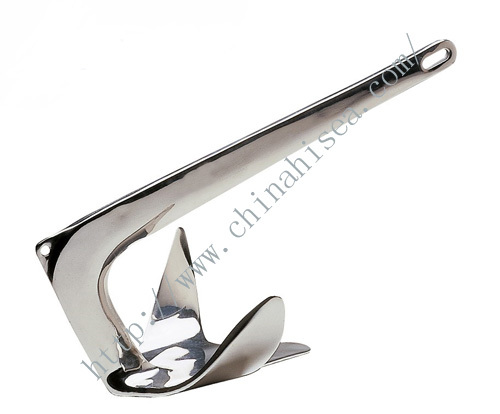 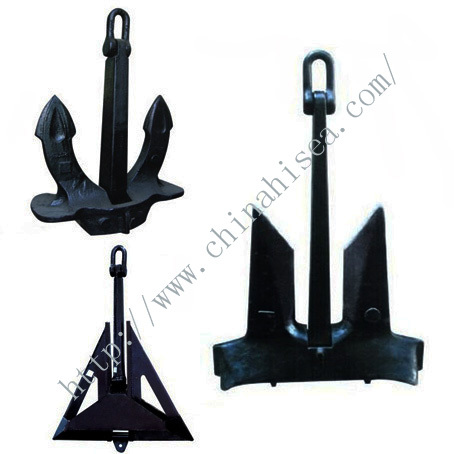 The shackle pin is alloy-steel rooled bar stock. 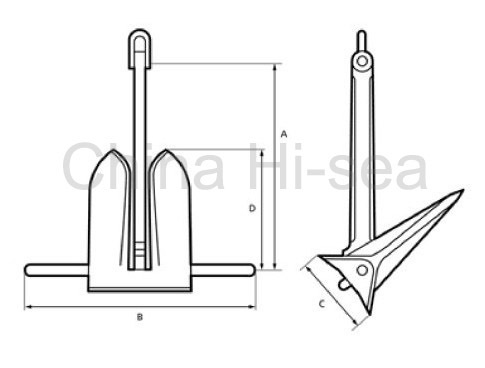 See moorfast anchor specification table at the bottom of the page for sizes and dimensions. 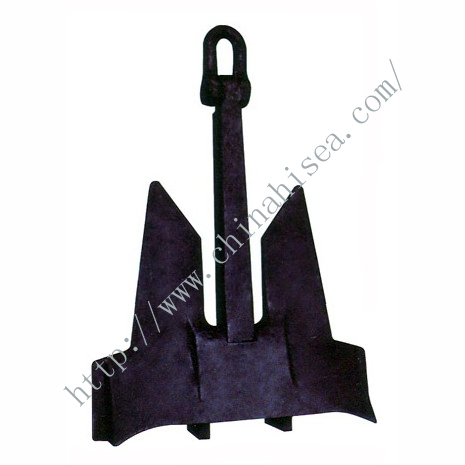 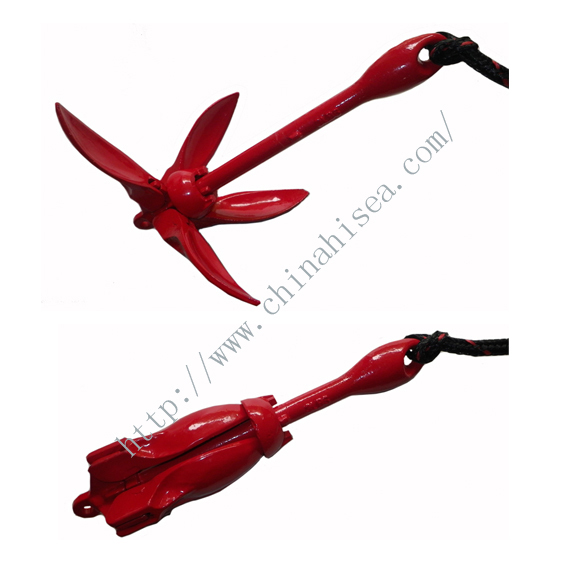 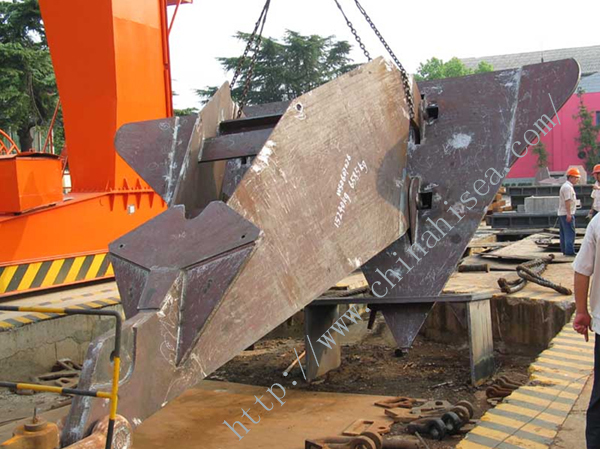 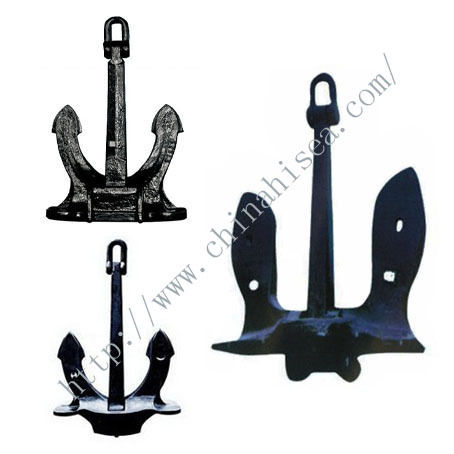 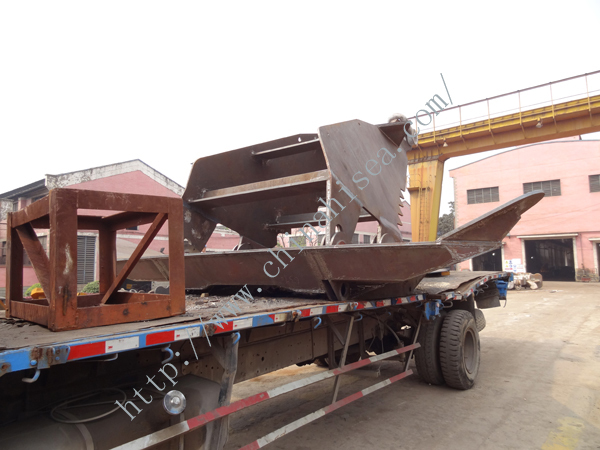 Related products for "Moorfast Anchor"